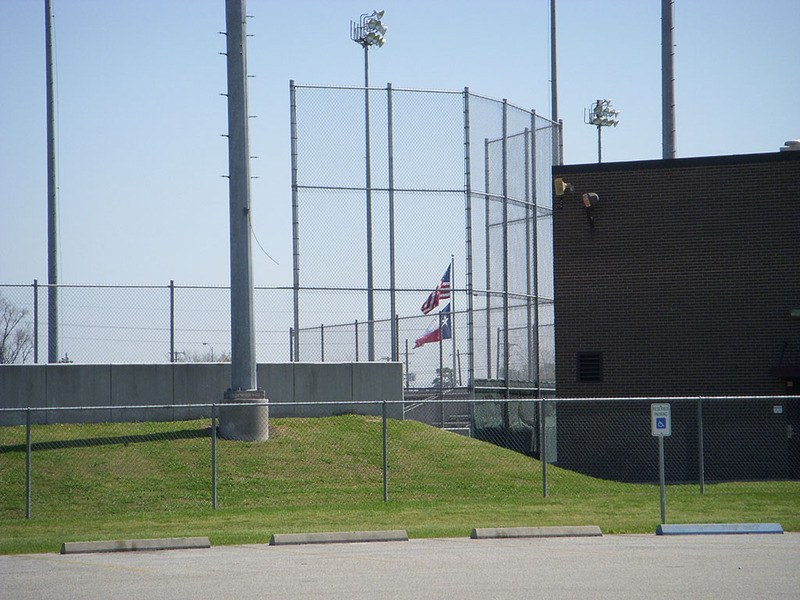 Backstops are required for most sporting events, such as baseball, basketball, football, soccer, and lacrosse. They give the fans an unobstructed view of the game, whether outdoors or indoors, while protecting them from balls in play. Backstops also encourage maximum performance from the athletes. For example, in baseball, a pitched ball may reach speeds in excess of 80 miles per hour. 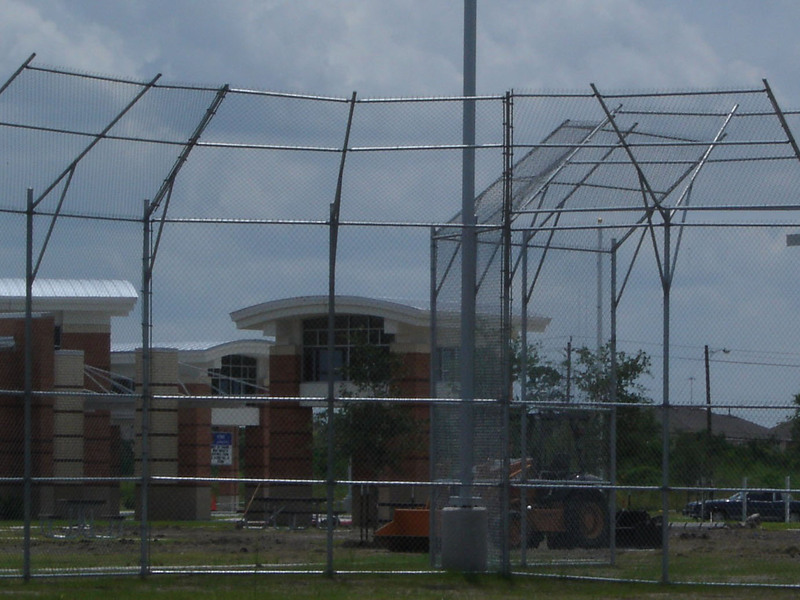 Backstop chain link or barrier nets allow the baseball players to fully involve themselves in the game without concern for audience safety. Our backstops are strong, durable, and stand the test of time. We have years of experience helping to protect sports enthusiasts at high school, college and professional events. The best seats in the house are also the safest with sports back stops from National Fence Company.